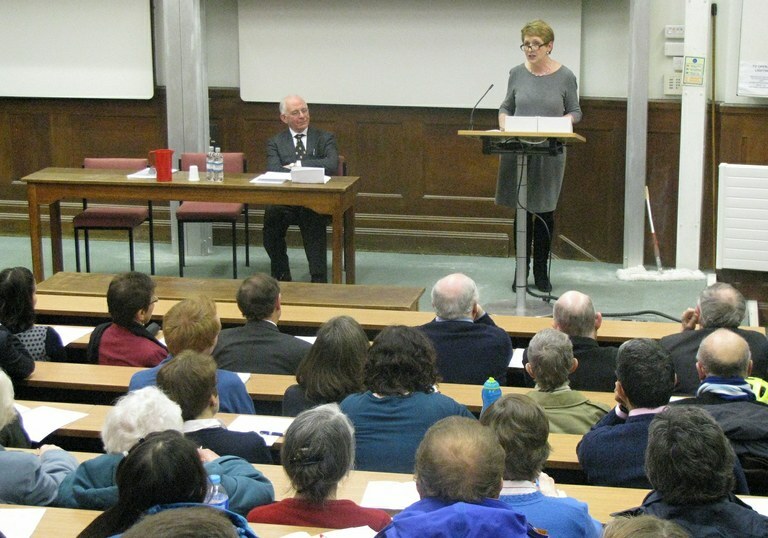 President Emeritus, Mary McAleese gave the Von Huegel Lecture at St. Edmund’s College, Cambridge. She is a patron of the Von Huegel Institute and an Honorary Fellow of St. Edmund’s College. The lecture focussed on the essential role of collegiality in the governance of our Church. Oh Lord, hear her/my/our prayer. That this may be so.